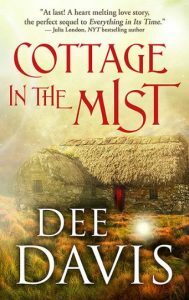 I recently discovered the Time After Time series with the upcoming release of this book—Cottage In The Mist—and it sounds amazing! The story is a time travel romance set in fifteenth century Scotland, full of feels and intrigue. The book is out tomorrow, but for now, I’m excited to share a sneak peek into Lily and Bram’s story. 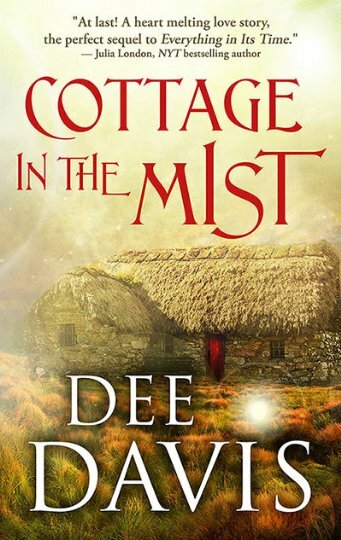 Cottage in the Mist can be read as a standalone.